These days it seems quite trendy to be an “entrepreneur” in the US. Silicon Valley culture and the TV series has made it seem glamorous, at least in America. But things in Australia are a bit different. This book takes a refreshing look at the realities of choosing this path in Australia, encouraging you to trust in your abilities; once you pass the enclosed questionnaire with a trusted mentor. Then providing invaluable advice from someone who has actually walked the path (Paul) and some perspective from someone who is just starting out (Jen). 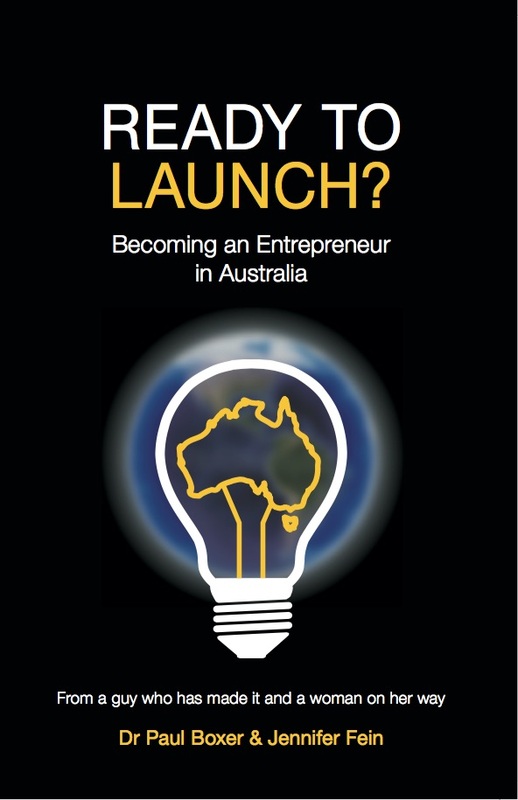 This book is inspired by Jen’s quest to start a scalable and global software business based in Melbourne, Australia. It is a collection of the wisdom that Paul has acquired through the hard work of actually building a scalable and global software business from Melbourne. The first part of the book is dedicated to determining if YOU have the requisite skills and personality required to be successful on your path to entrepreneurship. The second part of the book tackles all those “little” details that you have to deal with when you run the show and which you probably don’t know but you have to learn FAST.